To say that this week’s guest is a busy man is a gross understatement. When he isn’t laying down that bluegrass sound and singing about a rendezvous with Baton Rouge; you may... 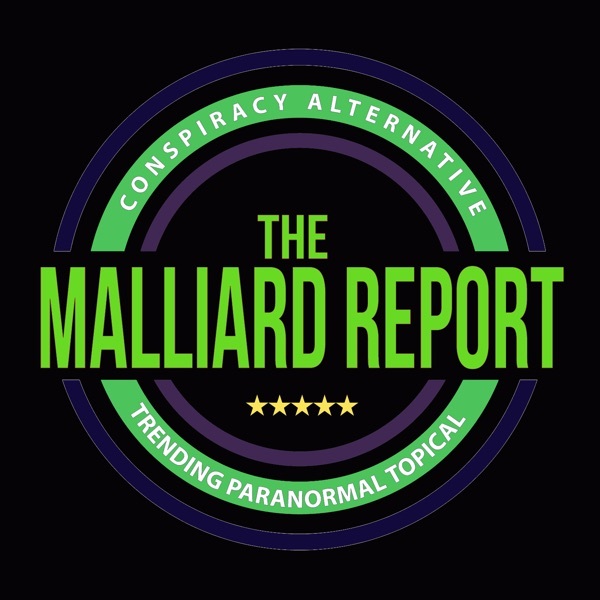 The post Micah Hanks – Paranormal Author and Podcaster appeared first on The Malliard Report.